Second bike for same rider is $5. Open to USA BMX members. Unstructured track time. Access to sanctioned track event. 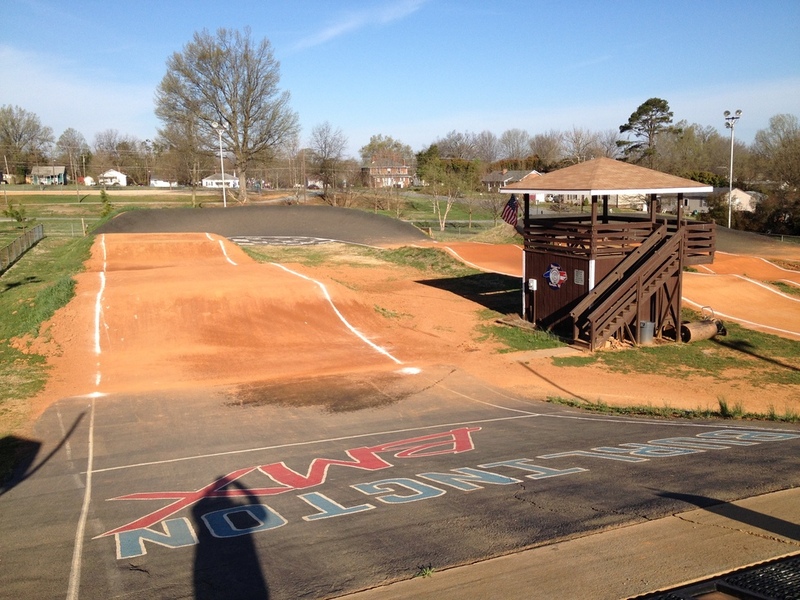 Further participation requires USA BMX membership. May be used your FIRST TIME at the track. 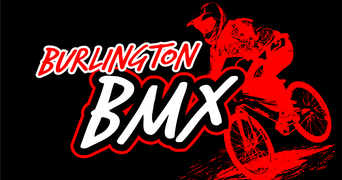 Full members are counted in Point standings at USABMX.com and may participate at any events sanctioned by USA BMX or BMX Canada. Rental is per day. All equipment is checked in and out at the Registration Trailer. Fee is waived for one-time first time members. Reservations can be made through the Track Operator and are subject to weather conditions. All riders must have a USA BMX membership (full or one-day).